Homemade car de-icer spray is so easy to make that you’ll never have to buy the commercial stuff again. Most places in the US are under snow – it’s a fact. And it’s something that makes me miserable, especially since it forces me to take a few extra steps before I can head out to the feed store. Like having to rid my windshield of all that ice that’s cramping my style. Well, you’re going to love my homemade car de-icer spray. And with just two ingredients, you’ll love how simple it is to make a homemade deicer for cars. Alright, so how do you make a homemade car de-icer spray anyway? First, grab a spray bottle. 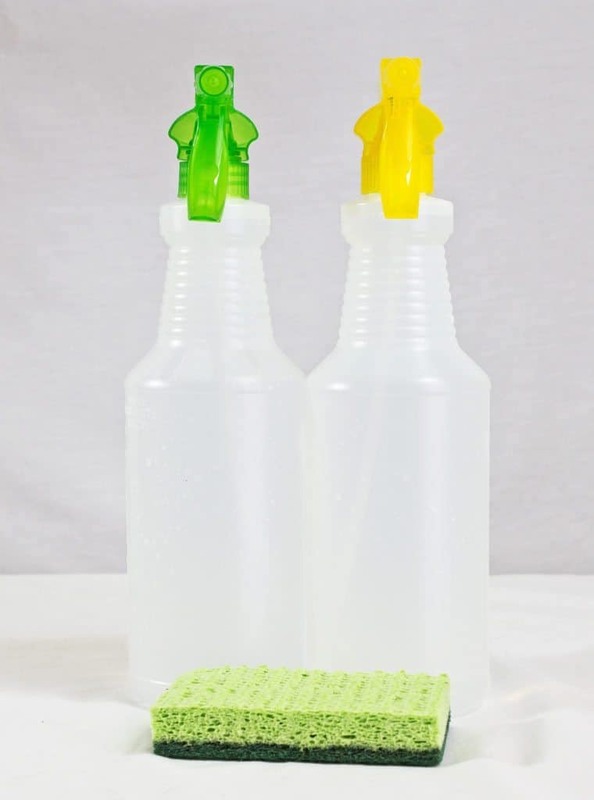 A clean, new one is best to make sure it doesn’t have any residue in it, but if you don’t have one, then clean yours the best you can. The spray bottle is necessary to hit as much space as possible on your windshield. Why make more work than necessary, right? Fill the bottle up ¼-1/3rd of the way with water. Next, add isopropyl alcohol (yes, the same thing you can buy at any pharmacy for about $1) until the entire bottle is full. Shake vigorously until your homemade deicer is blended. The next time you’re dealing with an icy windshield, spray liberally on the window. Wait just a few moments, and you’ll start to see the ice begin to break up and start to melt. Grab your scraper and get to work. The de-icer spray will work quickly! 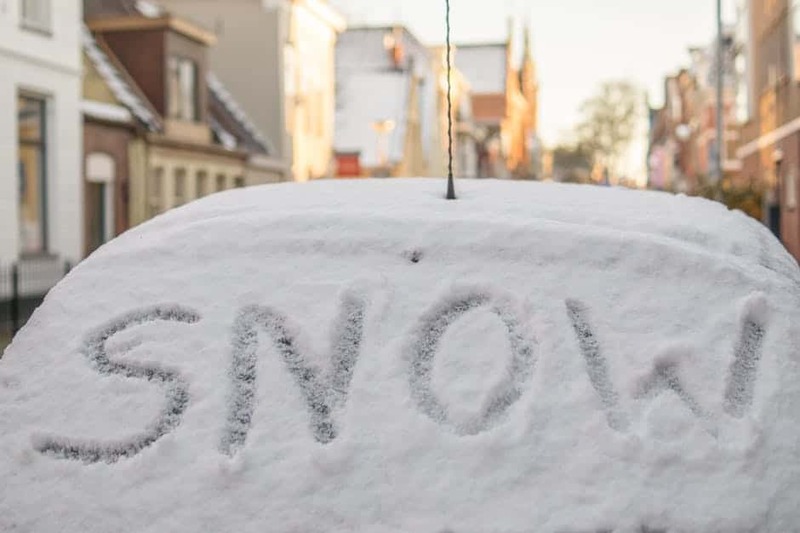 Your homemade car de-icer spray will also work on your locks. Be sure to keep a bottle in your house and also in your car in case you’re out and about and find yourself needing it. The homemade car de-icer spray does not go bad or freeze, so just leave it in your car in case you need it. Have you ever made a homemade car de-icer spray? Will you now? Leave a comment below! You’ve heard apple cider vinegar is healthy for both humans and chickens…but do you know how to make it? If you’ve been dying to try and want expert guidance, you’ll love this 15-minute video. 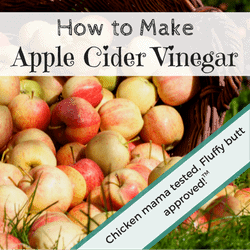 Click here to learn more about how to make apple cider vinegar. 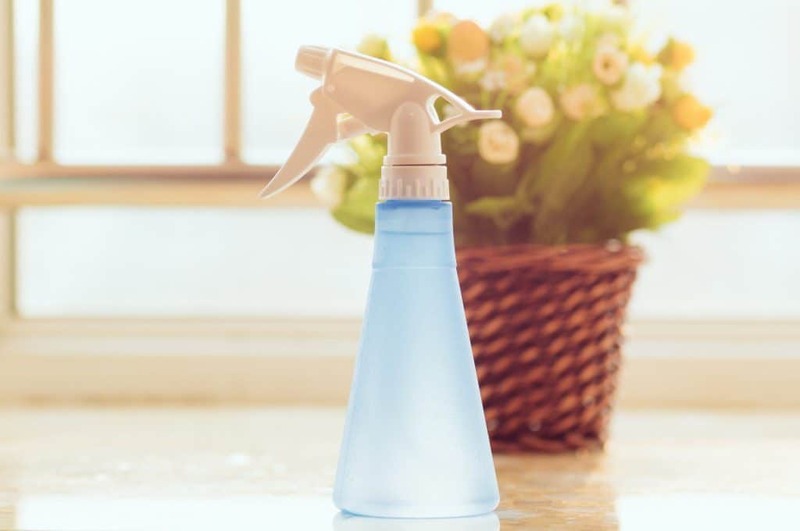 Non-Toxic homemade car de-icer spray is so easy to make that you’ll never have to buy the commercial stuff again. Here's an easy-to-repeat recipe! Love it, I will mix up a batch soon. I drive Big Truck. Will mix up a batch and pass it on! Will this harm the paint?